You won’t find “conjunctive tackleitis” in any medical dictionary, but we’re pretty sure it’s a real condition – one that many anglers suffer from. Once afflicted, its victims have an insatiable urge to purchase and collect more and more bass lures, until their boat, garage, or basement closely resembles Karl’s warehouse. 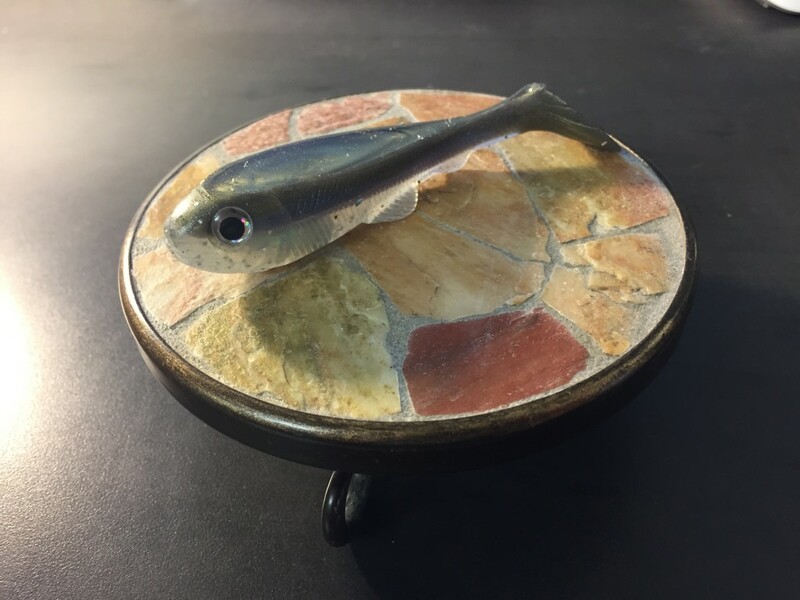 In all seriousness though, for bass anglers just getting into fishing, coming back from a hiatus, or working on a tight budget, it can be difficult and frustrating to decide which bass lures and presentations to focus on with so many options out there. For those anglers, versatility is the key. 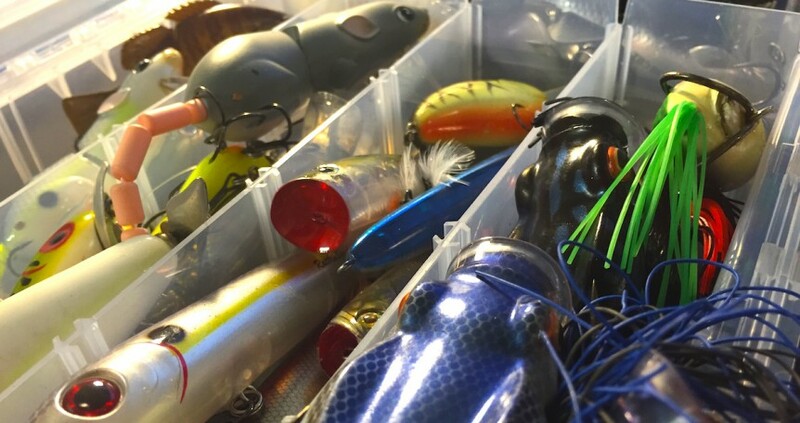 Lures that catch bass throughout the season in a variety of waterbody types should be the focus. To help, we’ve put together this list of 7 lures that are successful on any waterbody, all year long. If you build your supply from this list, you can rest easy knowing that no matter what the lake throws at you, you’ll be ready. Skirted jigs are the undisputed champ of the “year-round bait” category. They catch bass in 40 degree water and 90 degree water, in grass, rocks, wood, and open water. You can fish them in 2 feet deep or drag the bottom in 40. In the winter, hop a brown jig/craw combo along steep rocky banks. 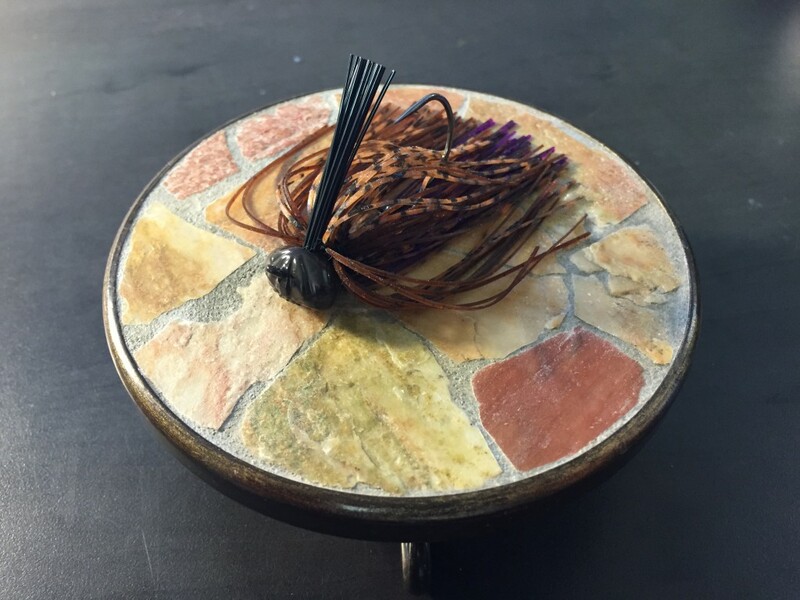 In summer, thread on a paddle tail and swim a bluegill colored jig around shoreline grasses. In thick grass, pick up a 1 ounce jig and flip it into the pockets. The bottom line is that no matter the cover, depth, or season – Jigs will get you bites 365 days a year. If it wasn’t for jigs, crankbaits would probably hold the crown for best “year-round bait.” By changing your crankbaits with the seasons and water conditions, you can always find bass willing to bite. In winter, slender profiled cranks with flat sides and a subtle wobble reign supreme. As the water warms, moving to baits with wider wobbles and more aggressive retrieves will keep the fish biting. Once they go deep, big lipped plugs can effectively seine the depths for willing bass. You can also alter your bill shape to best fit the conditions. 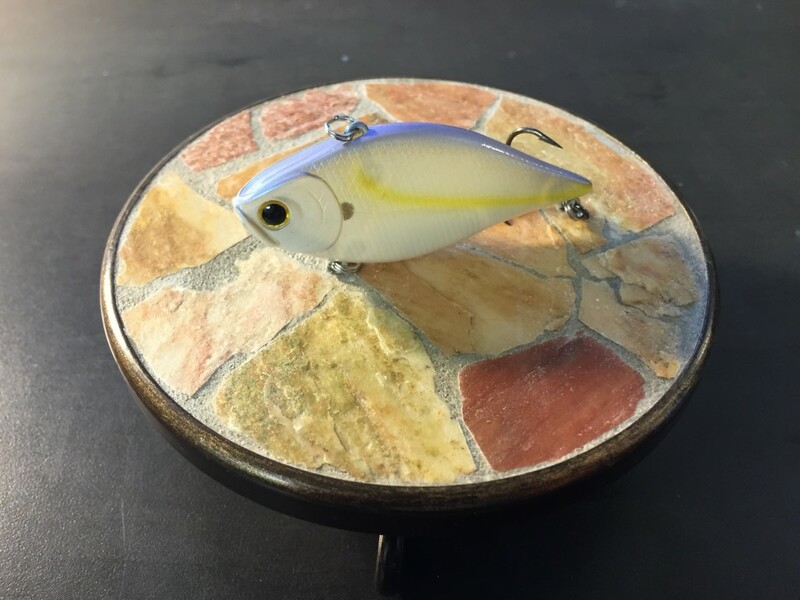 Square bills are most effective at deflection and work well around wood, round lips dive the deepest, and coffin billed baits blend the two characteristics. 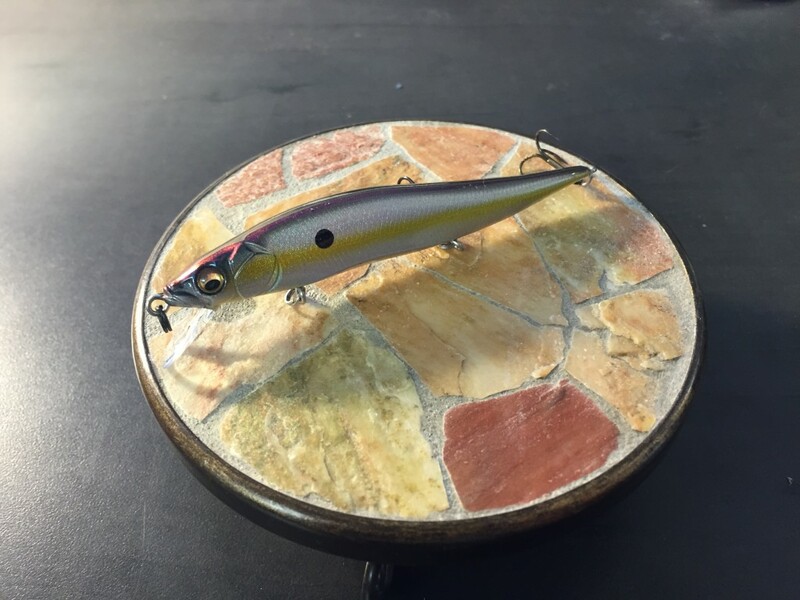 Lots of anglers would probably be surprised to see the hard jerkbait in the category of “year-round bass lures” since they are traditionally relegated to the cold water months. That is a big mistake. The reality is, the only reason anglers don’t keep catching bass on jerkbaits all year is that they don’t throw them in the summer. 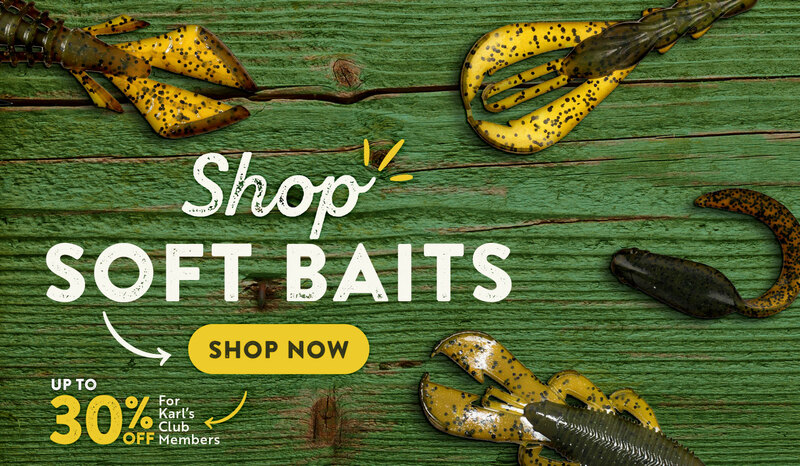 Just ask northern bassers, who load their boats with jerkbait bass all summer long by ripping them through scattered grass or rapidly twitching them over expansive flats. 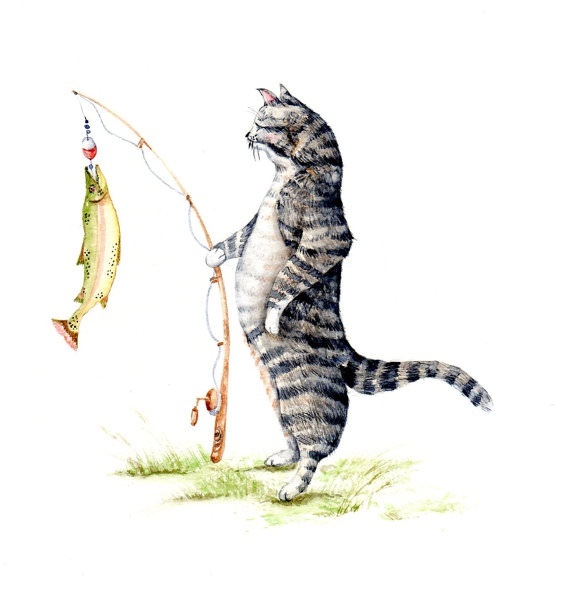 The only rule of thumb for summertime jerkbaiting is that you can’t fish one too fast. 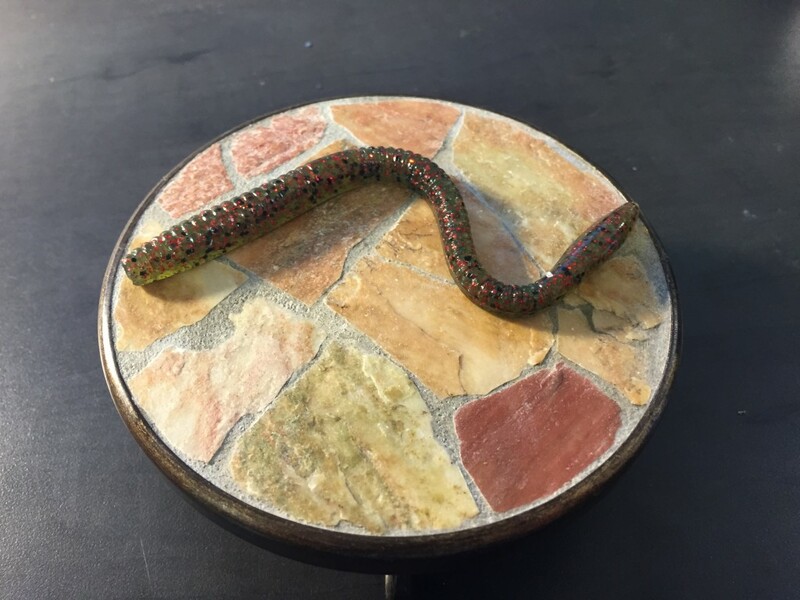 Although finesse worms don’t offer a gaudy action or exciting appendages, they do offer bass anglers one key characteristic – they get bit all day, in any conditions, anywhere bass swim. For that reason, they’re one of the most effective “year-round” plastics. In cold water, drag one on a Carolina or shakey head. In warm water, twitch one weightless around boat docks and vegetation. In deep water, nose-hook one on a drop shot rig. Whatever the lake throws at you, a finesse worm will generate strikes. Although bass feed on a variety of different forage species through their range over the course of a year, the one thing they’ll never stop eating is crawfish. Crawfish are found in shallow weeds as well as deep rocks and they are active through all but the absolute coldest parts of the year. 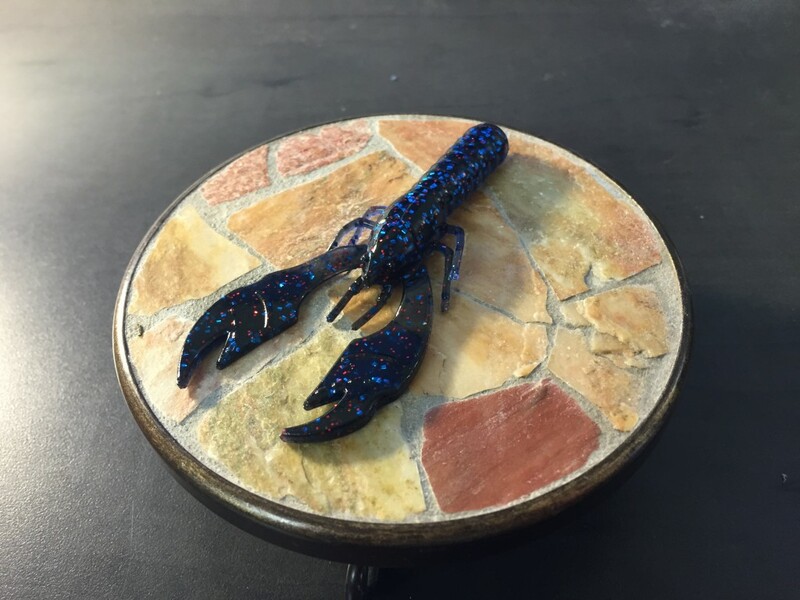 Plastic craws can be fished on the back of a jig, flipped into cover, dragged on a Carolina rig, and fished on a shakey head. They imitate one of bass’ most important forage species, and as such work wonders anytime the bass are around crawfish. Despite being a relative newcomer in the bass tackle industry, swimbaits have already earned their place as big-time fish catchers. They can emulate a variety of baitfish species and as such are effective all 12 months of the year. 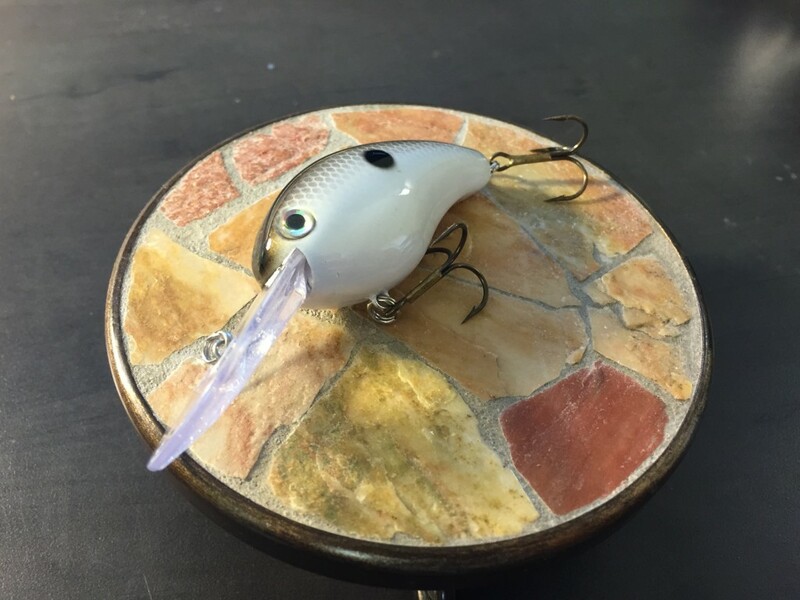 In winter, anglers will often hop them on an underspin or umbrella rig and let them fall to emulate a dying shad. In the summer, swimbaits are as effective on a jighead in open water as they are on a weedless hook through shallow grass. Like jigs, the key to lipless crankbaits effectiveness is that they can be effectively fished in both shallow and deep water. That’s also what makes the effective bass lures year-round. In the cold water period, bass smack lipless cranks worked over dying grass flats and deep points. In summer, they are an excellent tool to cover water and target schooling fish. They are also easy to fish through grass, and stumps as well as open water.